A Guelph Police officer who has pleaded guilty and has been convicted of assaulting a teen in a hospital bed, will face an internal trial under the Ontario Police Services Act. Guelph Police Services chief Jeff DeRuyter says Corey McArthur, a constable who has pleaded guilty and has been convicted of assaulting a teen in a hospital bed, will face an internal hearing and trial to further determine his disciplinary action. McArthur was recently granted conditional discharge and three years of probation by a judge — and if he stays out of trouble for those three years, that means he will have no criminal record. 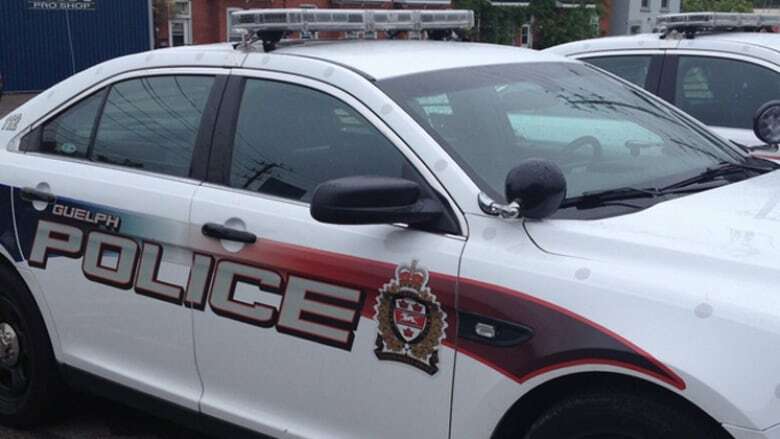 "At the conclusion of the criminal matter, we will put together our investigation and certainly there will be a police services act hearing that will come out of that," said DeRuyter. DeRuyter said a case like McArthur's doesn't happen often. "Day in and day out, our officers deal with difficult people, difficult situations and act very professionally. Certainly, it's disappointing when we don't follow our training," DeRuyter said. The incident of assault happened on Sept. 19, 2016 and was caught on video. In 2010, McArthur was also convicted of assault for another incident. Currently, he is suspended with pay.